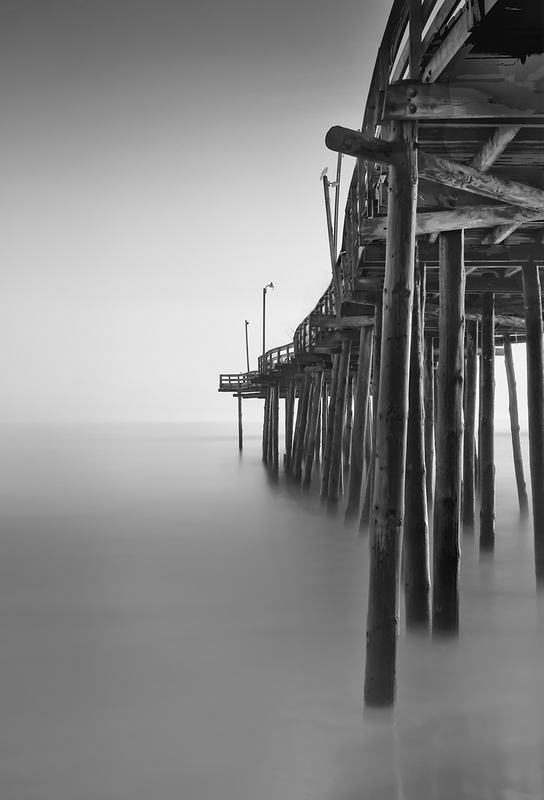 A DETAILED look at X Pro 1 long exposures…. 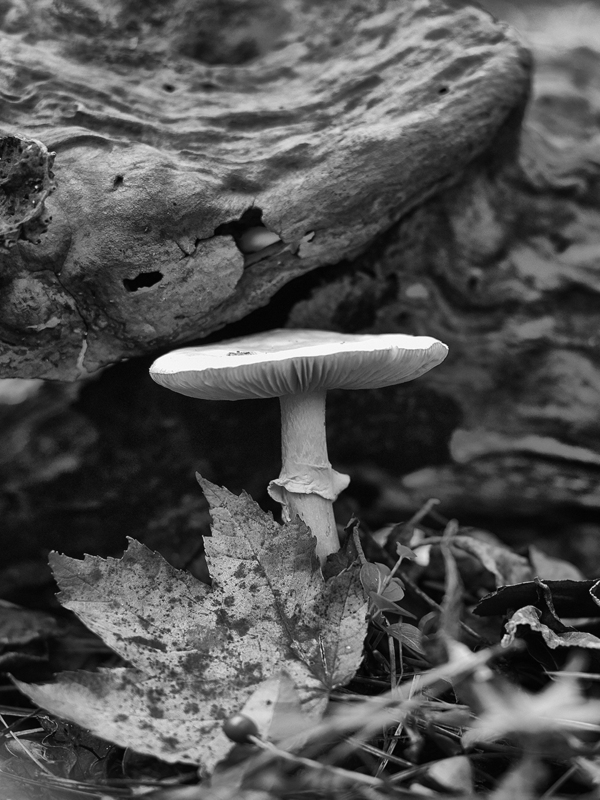 The Fuji X Pro 1 camera system is VERY WELL suited to this style of photography! 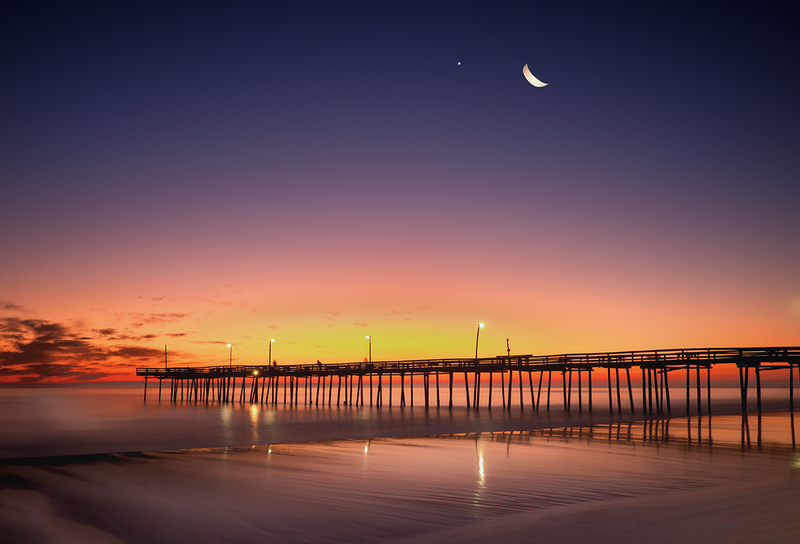 I just got back from leading an advanced photo workshop & excursion to the outer banks on Nags Head Island in the Outer Banks! The subject was HDR and Long Exposure Photography. It was an amazing workshop filled with great students and we visited amazing locations. 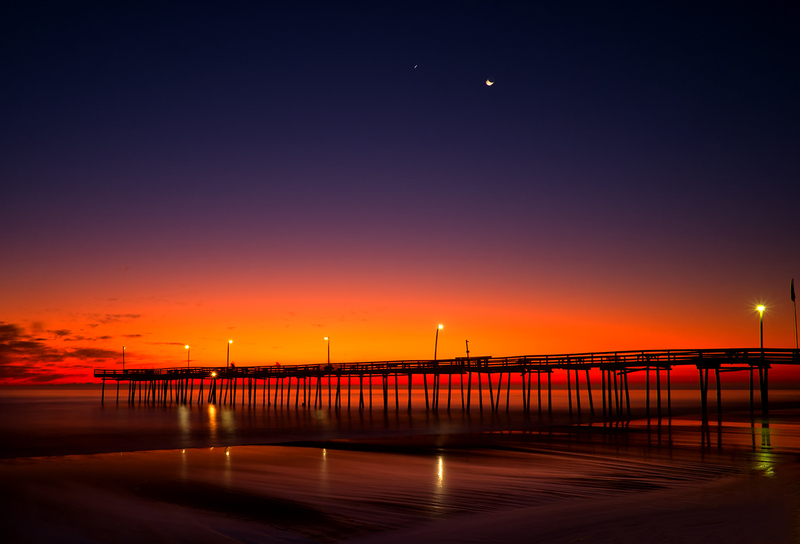 What was so special about this was the sunrise locations at the Avalon Pier (which was broken into 3 parts) and the Outer Banks Fishing Pier. The wave conditions were a little high due the the North Easter having just passed and made for tough long exposures due the the required shutter speeds! As you can see with the image on the left, the waters surface was still a little bit misty even with a 30 second exposure. The light was simply too bright and the waves too large to get a slower shutter speed. Still, the image is pleasing and as you can see from the blue sky it is just after the sunrise was finished. Ok, some discussion on equipment is in order here. A sturdy tripod is a must. It must be able to hold the camera steady even if the water washes over the tripod legs. I use a large Gitzo Carbon Fiber Tripod with the Really Right Stuff large ball head on top. 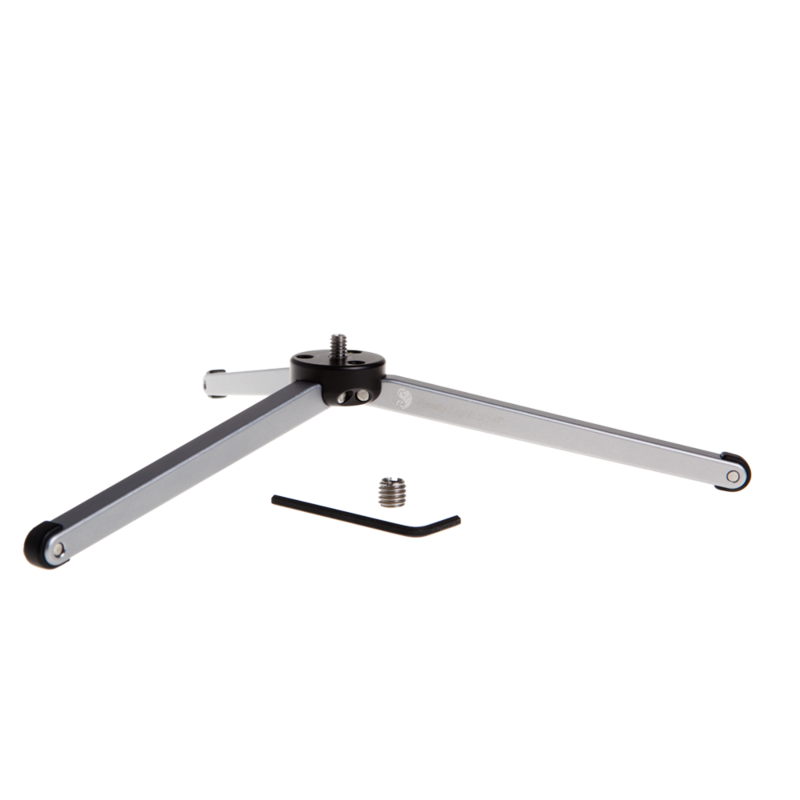 The X Pro 1 has the Really Right Stuff L bracket installed. This system works very well. A remote shutter release is also a must. The X Pro 1 can only use a mechanical one so I have two in my bag, a 14 inch and a 40 inch. Both have a BULB lock which enables you to lock the shutter open. A 10 stop and 6 stop ND filter. I like the B+W versions due to their German Schott Glass construction. BUT, be aware, the X Pro 1 (in fact most camera systems) cannot meter through the 10 stop ND filter. If you have a hand held spot meter you can get accurate exposures even with the ND filter! A lens hood is an absolute must for long exposures. This will keep light from striking the objective element of your lens and reducing contrast and causing lens flare. Know where the sun is going to rise! There are several great apps for smart phones out there that will tell you this right on the spot! For rough seas, the longer you can get the exposure the smoother the water will become. The X Pro 1 will allow up to a 30 second exposure in the T mode. You simply use the arrow keys to change the exposure up or down, but 30 seconds is the max. For longer, you must use the BULB mode. The Fuji has a very well designed BULB mode! When you trip the shutter, a counter will start on the back LCD screen counting up! This makes for very easy timing control. Here then is an example of a 90 second exposure in both Black & White and color. 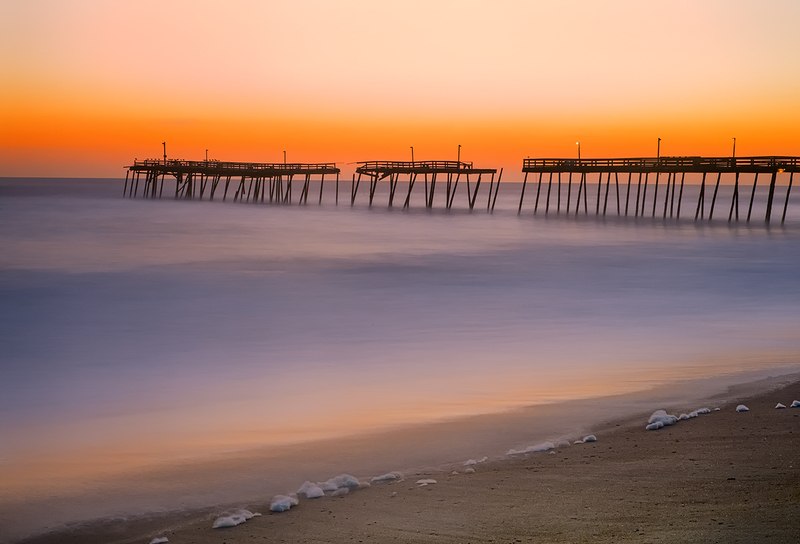 Outer Banks FIshing Pier Sunrise, 90 second exposure with the 35mm lens. Exposure: 90 seconds, f/16, ISO 200, 10 stop ND filter. Not all long exposures require such a long shutter speed. For some a shorter speed can generate a nice image as well. Here are two for your consideration. 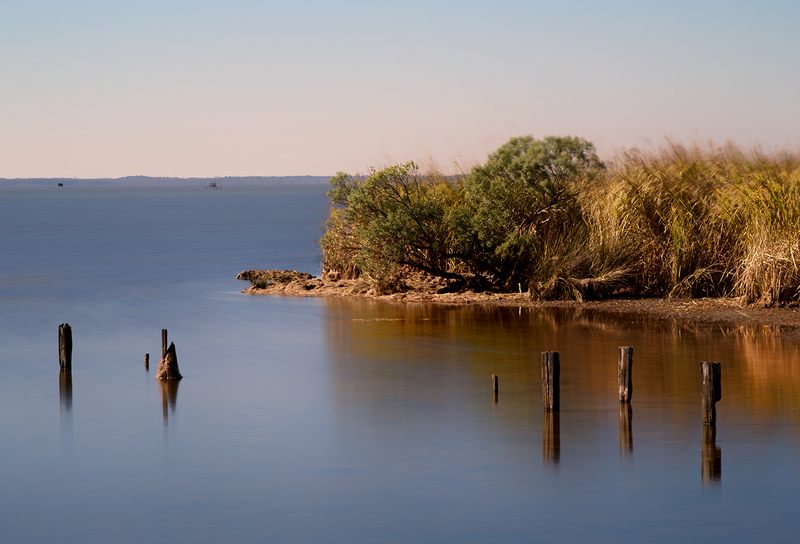 The first is simply a daylight shot of a creek mouth into the bay but with the exposure slow enough to smooth out the water and show a little pattern there! This was a 15 second exposure using the incredible Voigtlander Heliar 75mm f/1.8 Lens with the Fuji M mount adapter shot at f/16 and ISO 200. Mid Day Creek Mouth, CV 75mm f/1.8 lens. You can see patterns in the water just at the point on the right side. 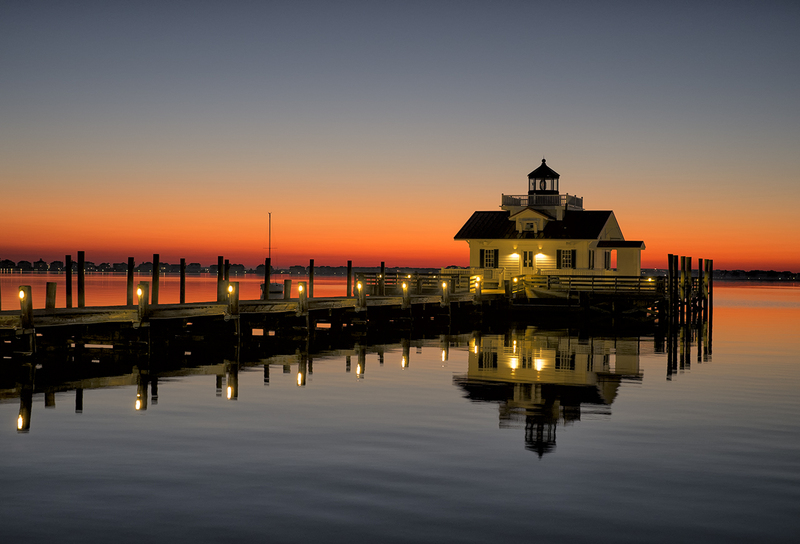 The second image is of the Roanoke Marshes Lighthouse at sunrise. This was a .3 second exposure at f/3.2. This image was a bit challenging as I wanted detail in the front of the lighthouse. 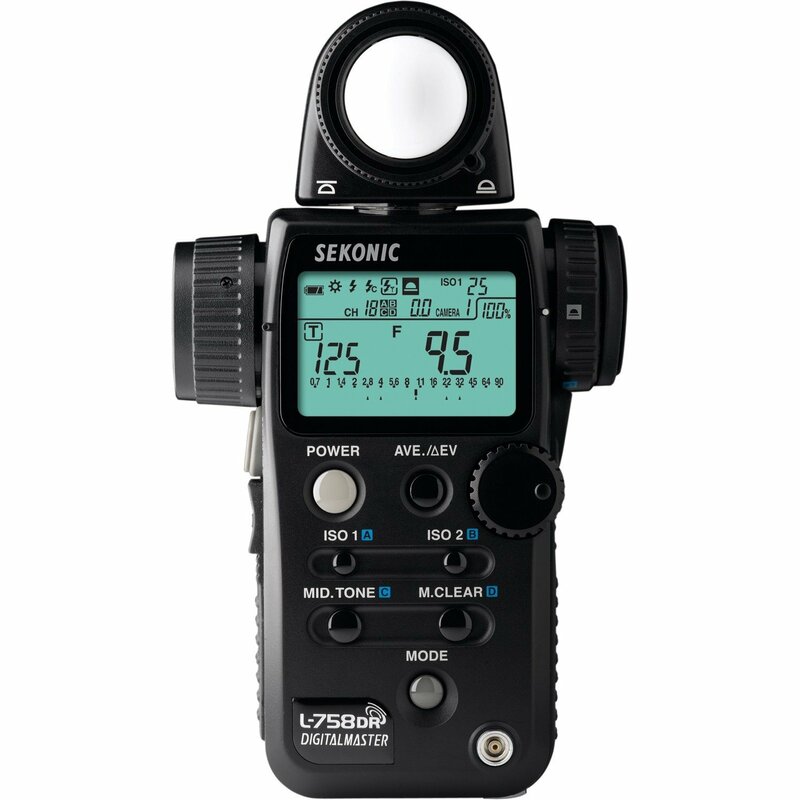 I used a Sekonic 758 DR hand held spot meter to measure the building and set the exposure accordingly. This is a very easy to use metering system and will NEVER fail you in use. Sometimes you simply cannot use the cameras metering system to get the proper exposure. This is always a factor when you are using ND filter attached to the lens! For this shot I used the Fuji 35mm lens with a lens hood attached to keep incident light from striking the objective element at an angle. Here are a few more sample images for you to think about. I hope that you enjoy them! 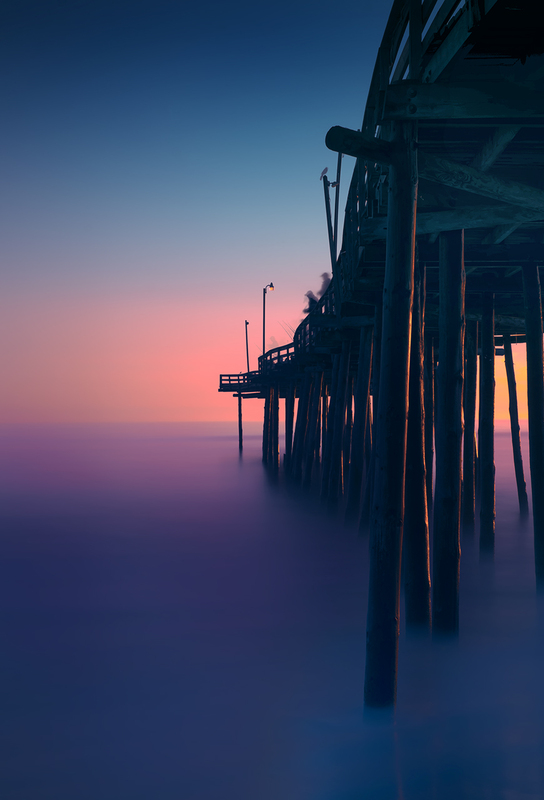 So, take heart, get a ND filter and go out and try some long exposures at sunrise or sunset. If you do not have access to the ocean then use the exposures to slow the motion of the Clouds! There are all sorts of possibilities out there for you to experiment with! Using Light Painting with Very Long Exposures! 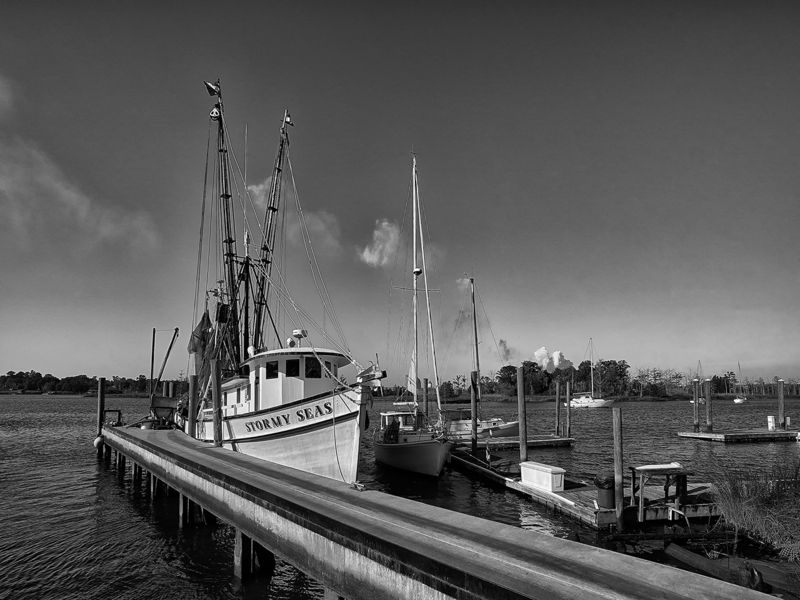 A few months ago Jamie Davidson and I led a photo workshop and excursion to Charleston, SC. The workshop was in both Infrared and Color photography and we had several sunrise shoots in various locations. 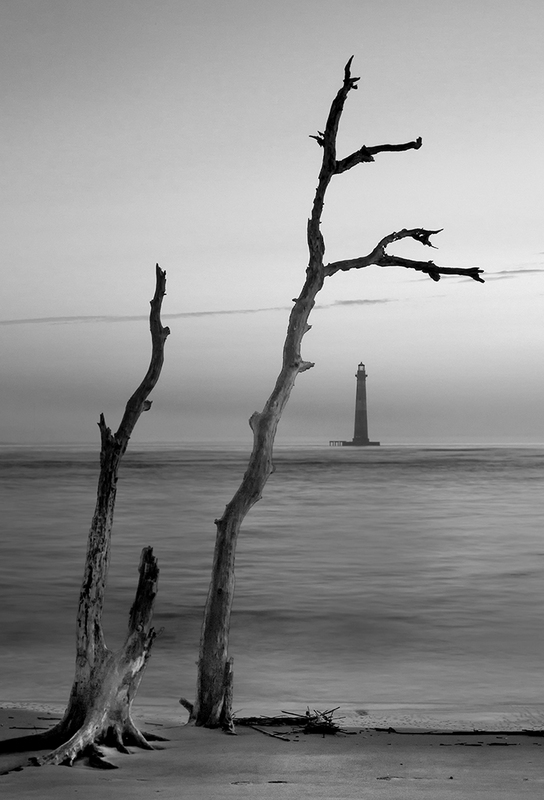 One of my favorites was on Foley Beach looking out at the Morris Island Lighthouse. There was a groin (rock break wall) there as well as a boneyard (driftwood forest). 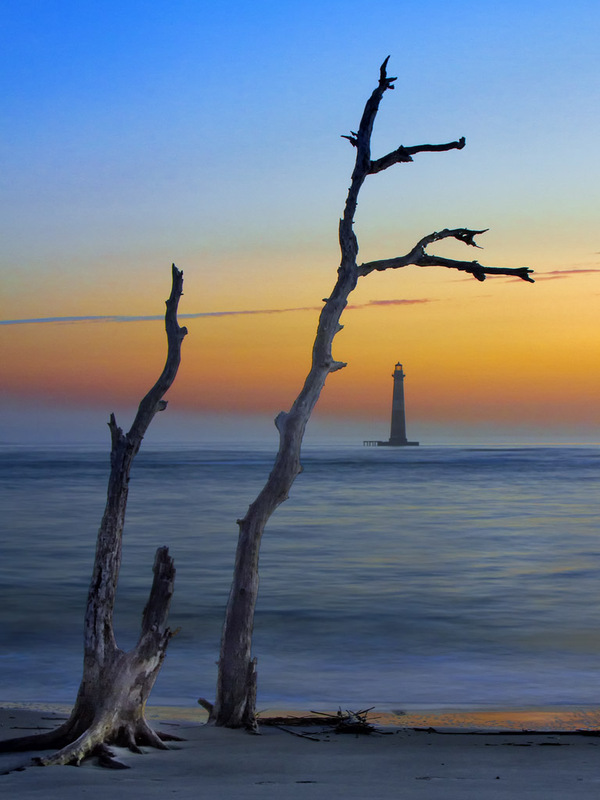 What I had in mind was to photograph the Morris Island lighthouse in silhouette with the sun rising behind it with driftwood in the foreground as a very long exposure to flatten the ocean surf. I also wanted to have some surface detail in the driftwood and beach in front of the camera so I knew that I would have to use a very high power flashlight to paint those items during the exposure. 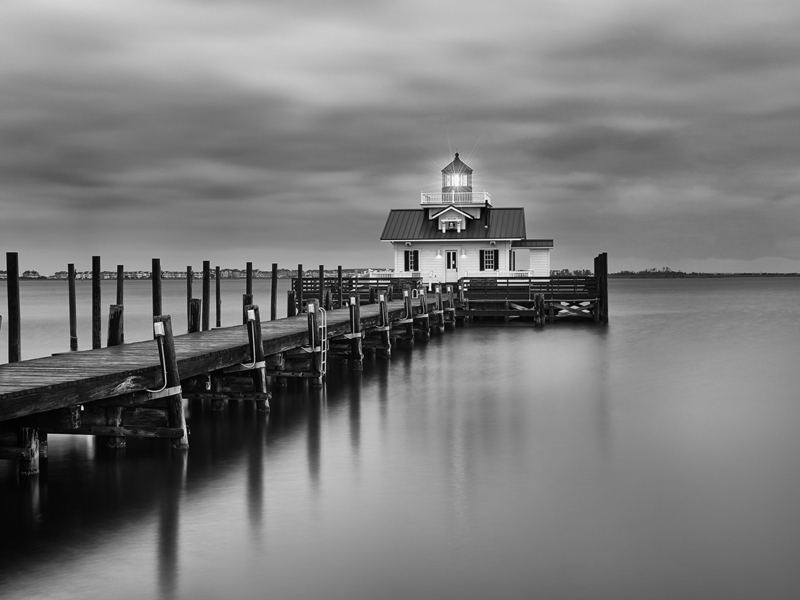 Long exposure photography will generate very etherial images that will draw the viewer into the image. Learning how to generate these types of images is a very worth while endeavor and I hope that you are interested enough to experiment with it as well! 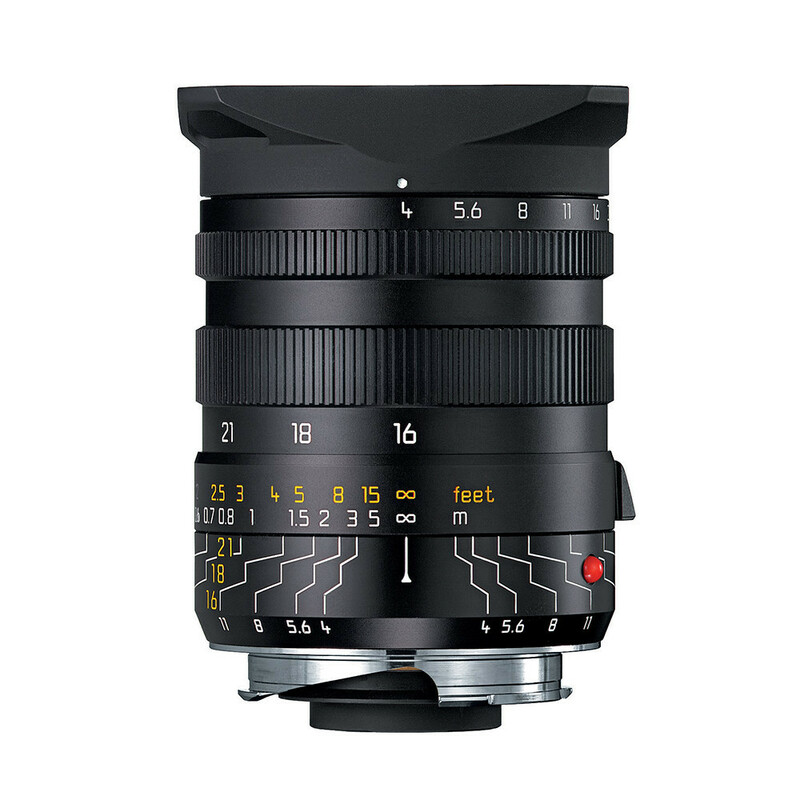 I wanted to shoot this with my Fuji X Pro 1, but at that point I was still waiting for its delivery. 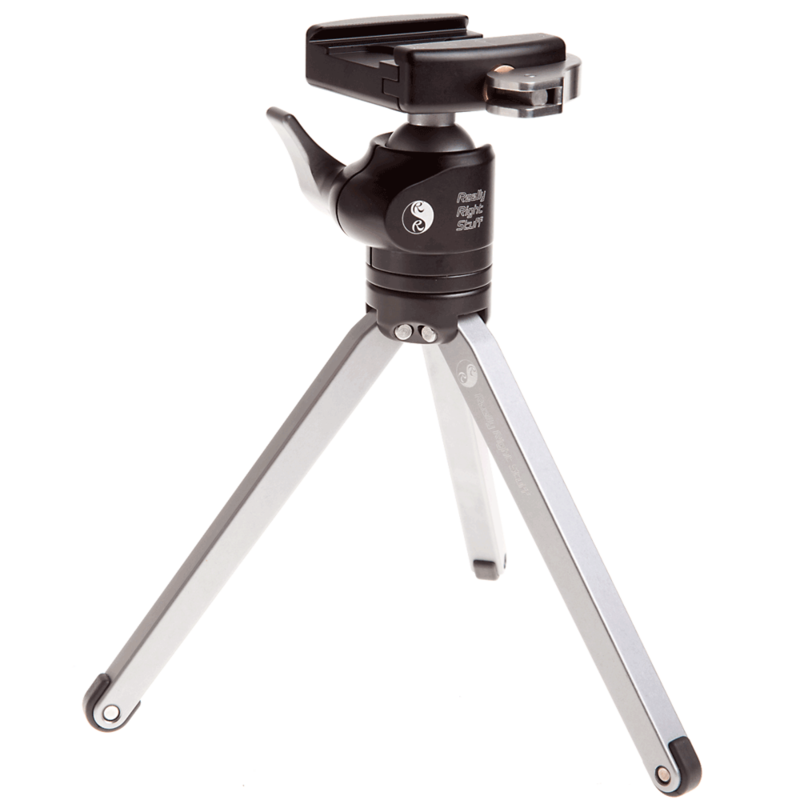 A very stable carbon fiber tripod! 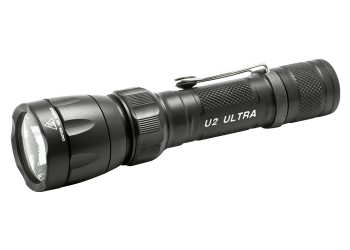 Sure Fire U2 variable LED tactical 100 lumen flashlight. Fortitude to get up very early and drive/walk out to the beach (no small task!). After arriving on site, I looked for a suitable piece of driftwood to place in the foreground and have it frame the lighthouse. I setup back about 20 feet so that I could get enough depth of field to have both the tree and the lighthouse both in focus. Setting up the tripod well back from the surf to keep the water from under cutting its legs I framed the shot above. It looks bright enough but it was so dark that I could not even see the tree! Please keep in mind here that I also wanted to slow down the movement of the water, so I have installed a variable 8 stop neutral density filter from Singh Ray on the lens. Even at its minimum setting there is still a 2 stop darkening of the image throughout he viewfinder. What I am looking for is an exposure time of at least 30 seconds but longer if possible. What I do is to set the ND at 2 stops then use the flashlight to provide a bright spot for focus. After focusing, I setup the camera in manual mode by adjusting the aperture to f/11 to f/16 and the shutter speed to a starting point of 30 seconds. I then adjust the variable ND filter to give me a 0 ev exposure in the metering system! 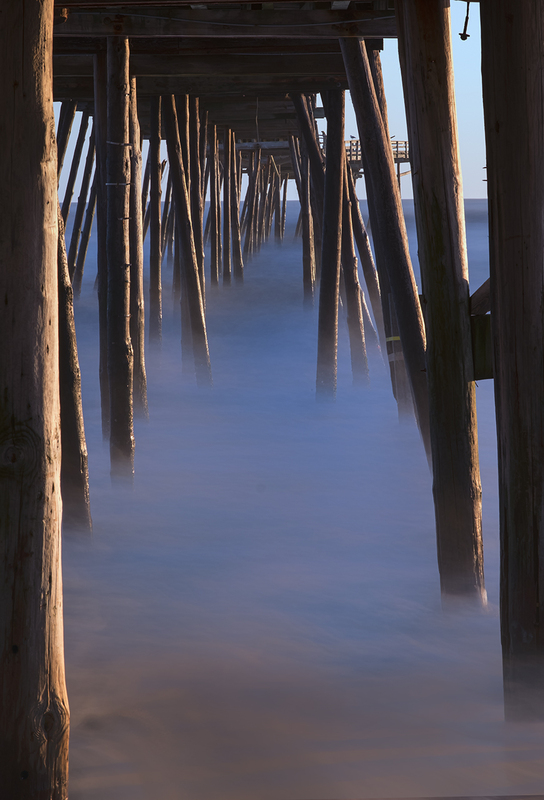 It is this special filter that allows me to really slow down the shutter speed enough to smooth out the ocean surface! You do not have to use a variable ND, a set filter like a 6 or 10 stop ND from B+W filters will work fine, but you have to setup the composition and focus before you attach the filter because you will not be able to see through the viewfinder once it is installed. 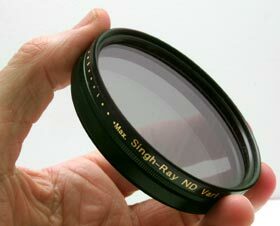 All of these ND filters are expensive, the B+W ND’s will be over $100 and the Singh Ray will be just at $400! 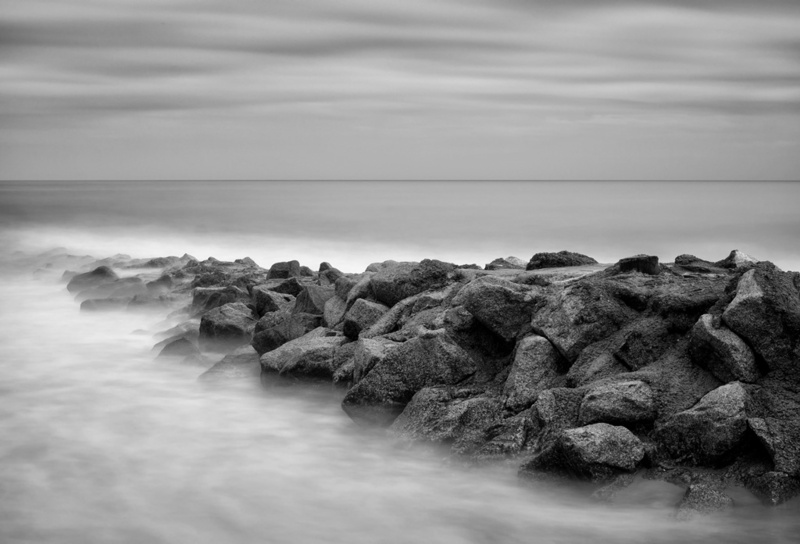 But EVERY photographer needs some sort of ND filter in order to slow down the shutter speed to smooth out water or cloud movement for a soft etherial image. The viewfinder must also be covered up once everything is set and before the exposure is made in order to not effect the camera meter. Trip the shutter and step away from the camera/tripod. Now taking the ultra high power flashlight I use it to paint the surface of the tree and sand around it. This is a continuous movement of the flashlight over the tree and sand again and again. 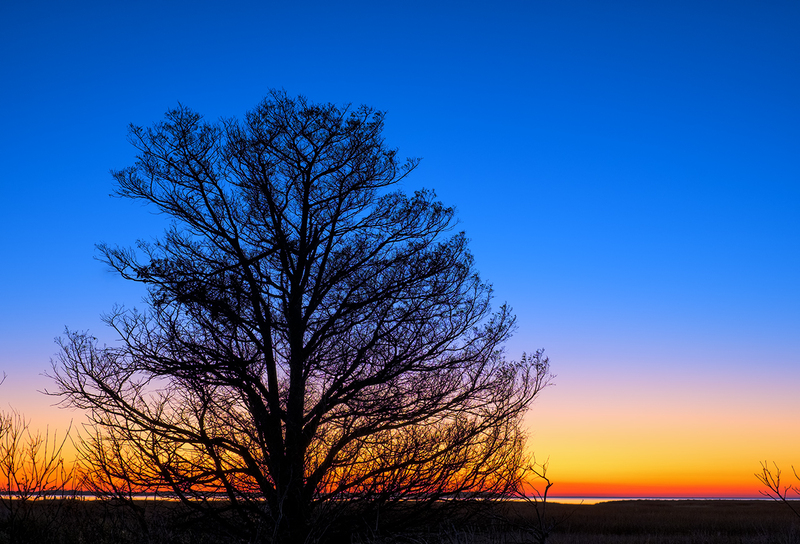 I do not want them brightly lit, rather I am looking for just enough light to ensure that the tree is not a silhouette and that the sand has some detail and structure in its surface. This can be difficult and you might have to walk closer to the tree in order to have more light from the flashlight fall on it. But being digital we can take several images before the sky becomes too bright to work! You can use any light source but you do need to be careful not to use a light that is yellow in color. The tactical lights are expensive but do not fail due to the bulb and will last a lifetime. At high power the batteries will only last for an hour or two, but most of these lights have several power levels and can stretch the battery life up to 20 hours! They are great for photography but they can also save your life in an emergency as well. 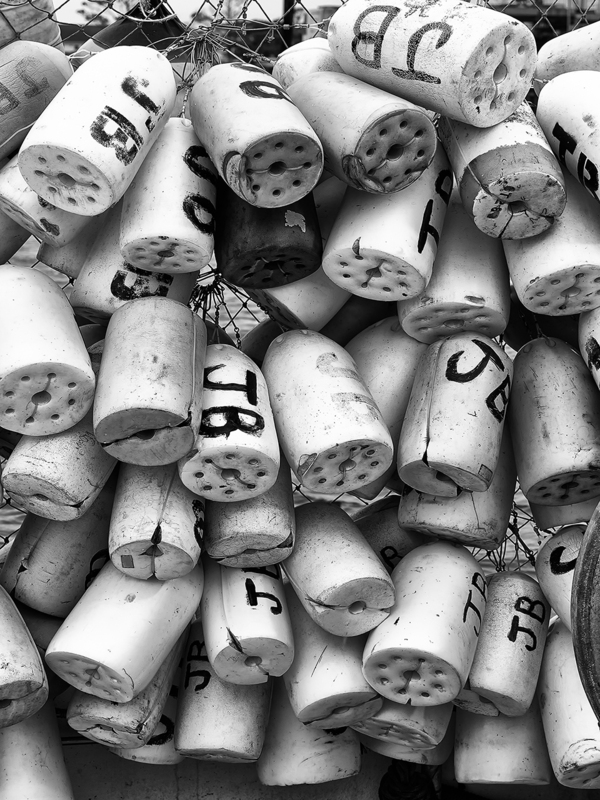 Here is a Black & White version of the image above. This was converted in Photoshop CS6 with Nik Filters Silver EFX Pro 2. If you look up at the very TOP of this page you will see my Blog Banner Image, which was also taken at this location within moments of the Lighthouse image! This type of photography (long exposure can be very pleasing in it process and is certainly easy on the eyes! Below is one further image, this time taken by the Fuji X Pro 1 without light painting in the mid morning. For this image I did use a 52mm B+W 10 stop ND filter, but no light painting as it was already too bright out and was not necessary. 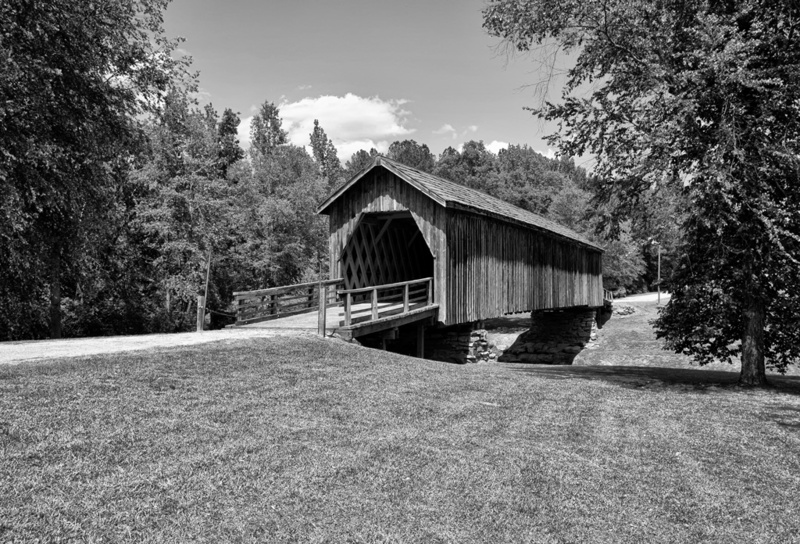 Well my wife and I spent a day exploring the counties north of Columbus Georgia on Thursday looking for covered bridges and grist mills! We actually visited 2 bridges and 2 mills but only one of the mills was really worthy of any type of photography (more on that later…) All in all a very enjoyable day! GPS Track of this trip. Yellow Pins are Mills and Bridges! 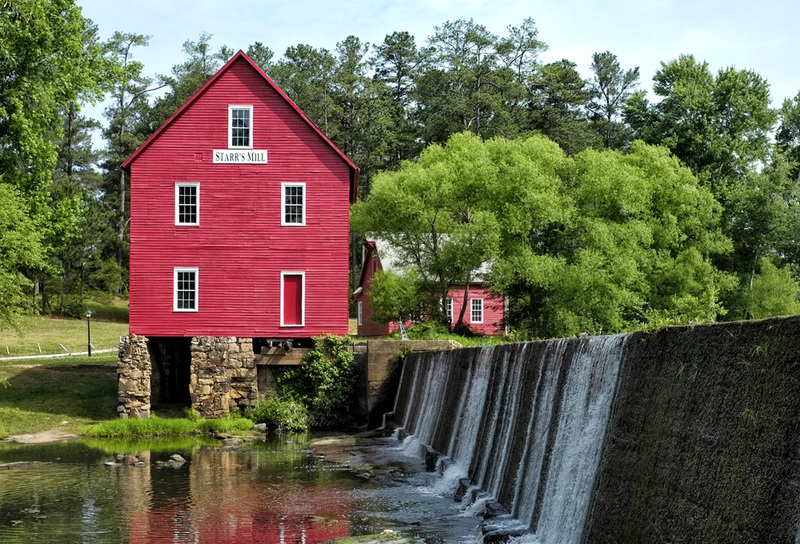 I will drive hundreds of miles out of my way to visit a Grist Mill or Covered Bridge and today was no exception. We left Columbus early and drove about 150 miles in a large circle to hit these 4 locations. There is just something very special about these old landmarks don’t you think? I still have about 15 more mills to visit in Georgia and around 20 more bridges! We have 2 more trips planned this year there, one in August and another in September. If I can capture 4 or 5 good locations then it will be well worth the time and money to visit them! Tybee Island, GA, Hidden Paradise! Once here it is difficult to leave! Tybee Island Beach in front of our rental! The sand on the beaches there is a fine off white sugar sand and the kids loved to play in it. There were ALWAYS large ships lined up to leave and enter the river going up to the port! Every morning there were shrimp boats going back and forth just off of the beach fishing! 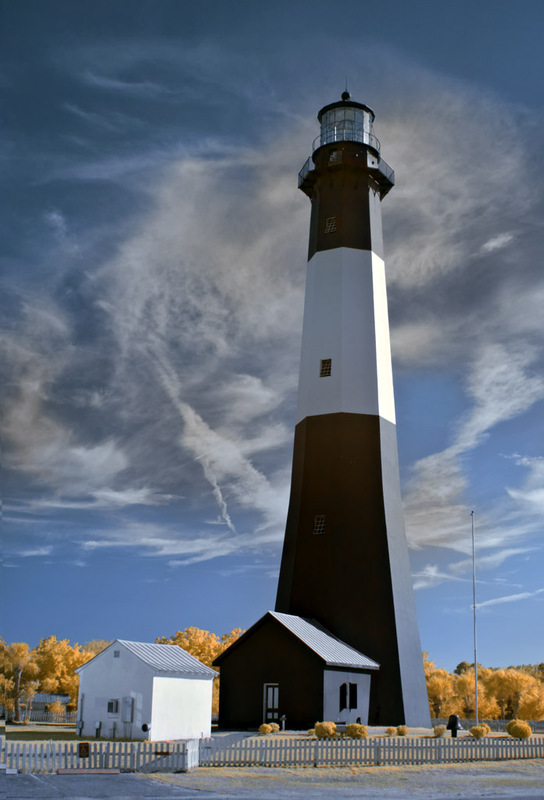 The Tybee Island Lighthouse is a MUST SEE! It is one of the better looking lighthouses on the coast and always makes a great photographic subject! 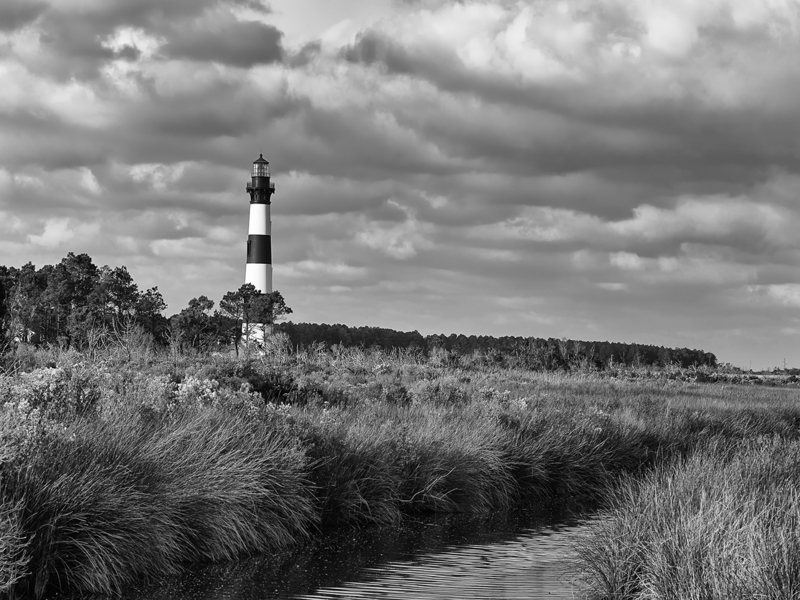 Tybee Island Lighthouse in 590nm Infrared. 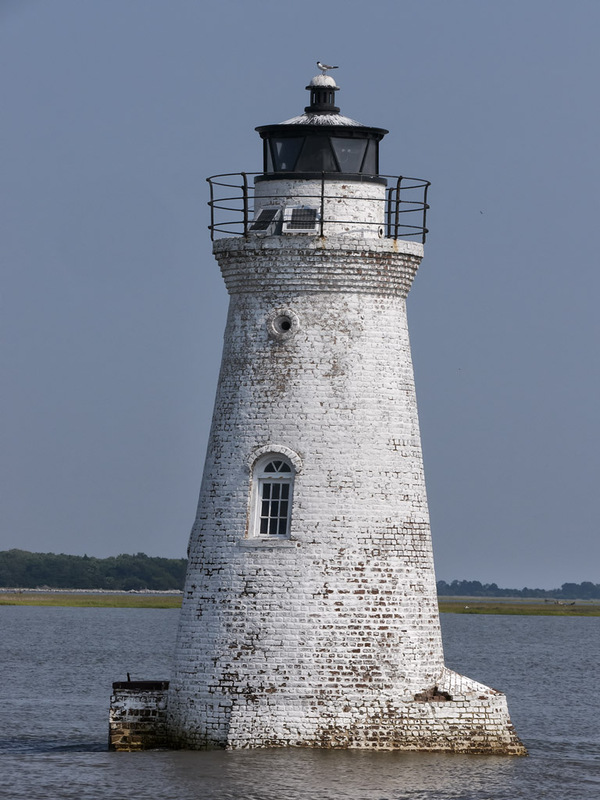 Cockspur Lighthouse , the 2nd local light house is up the river a mile or so from the Tybee Island Lighthouse. You can visit it by heading north off of Tybee Island and stopping just before the first bridge and taking the small dirt road off to the right to the marina. 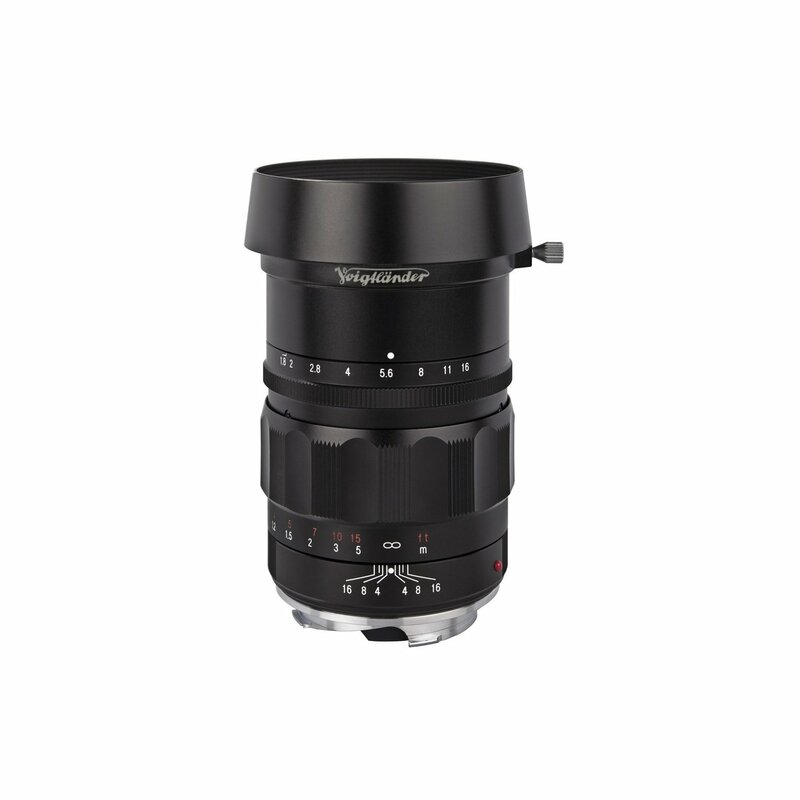 You will then have access with a longer lens to photograph it. I have done this many times but for this trip we took a Dauphin boat trip out into the river and went around the lighthouse several times. 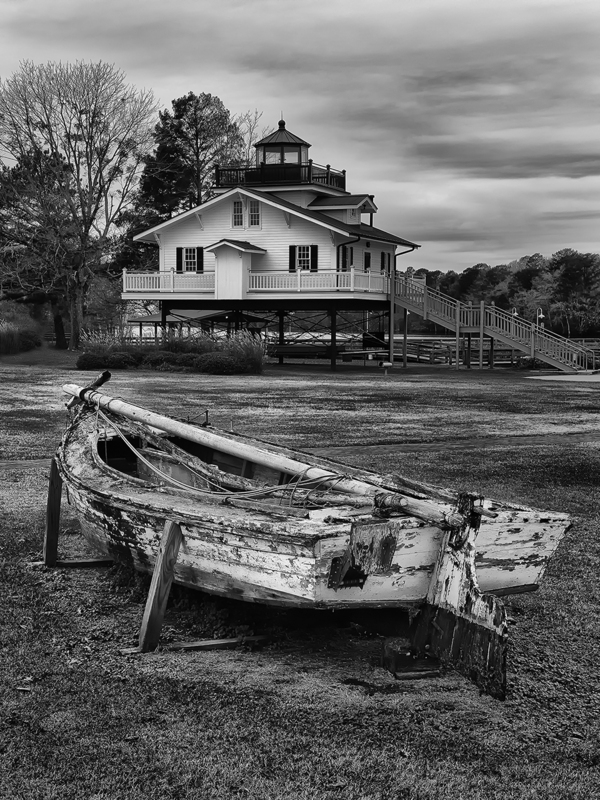 The Cockspur Lighthouse in Tybee Island. 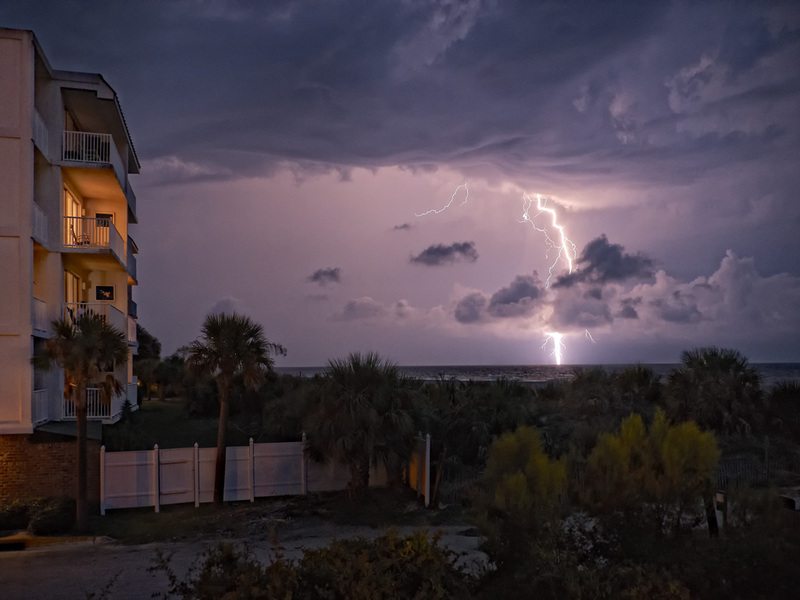 One of the more interesting things about Tybee Island is the fact that during the summer there are usually daily thunderstorms the come thru the area and this makes for a good opportunity to grab some high speed lightning shots! High speed daylight lightning capture from the deck of our rental! 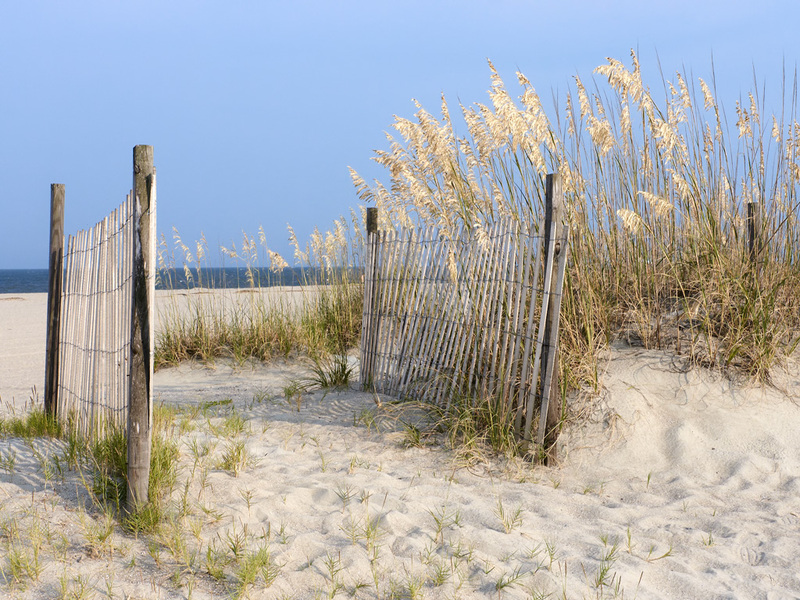 Tybee Island is worth taking the time to visit anytime of the year. Go for a day or a week, you will not be disappointed! 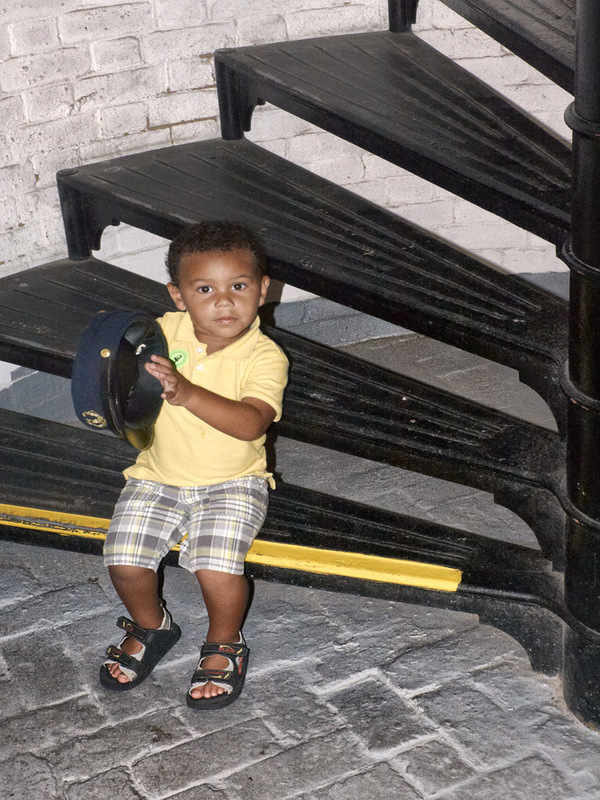 My grandson Jordan pondering the lighthouse keeper's hat as he gets ready to climb the lighthouse stairs!